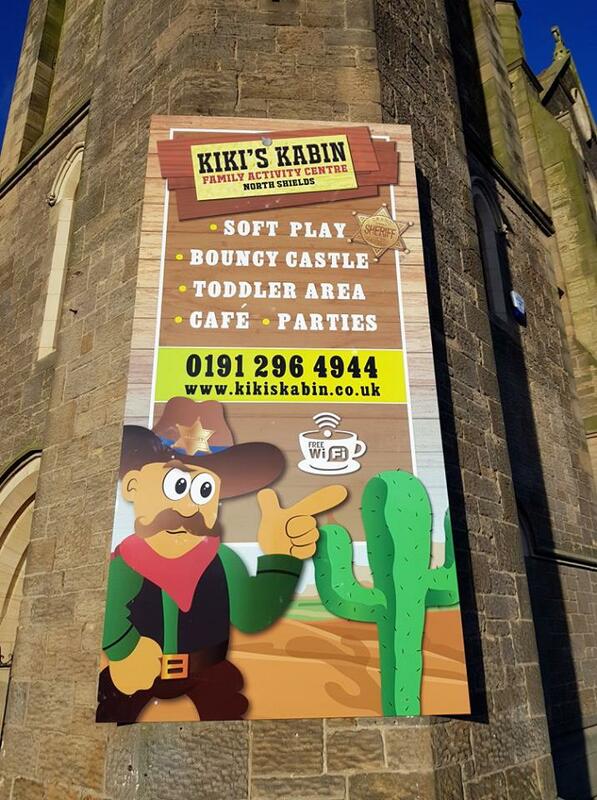 Kiki’s Kabin is a multi-award-winning indoor soft play area and café spread over 10,000 sq. 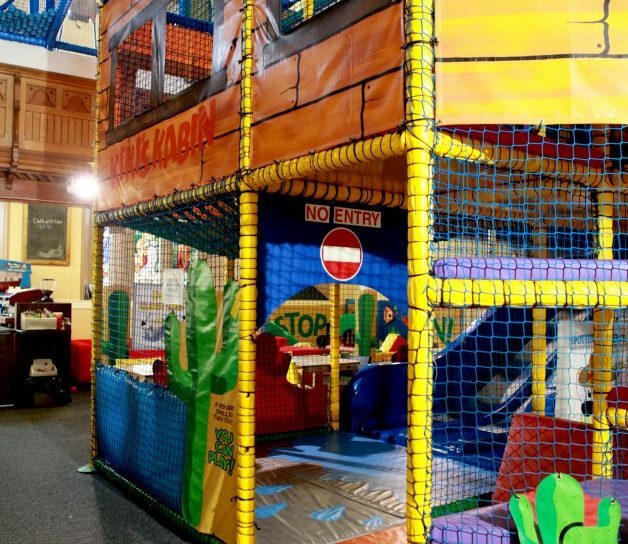 feet in an old church in North Shields. 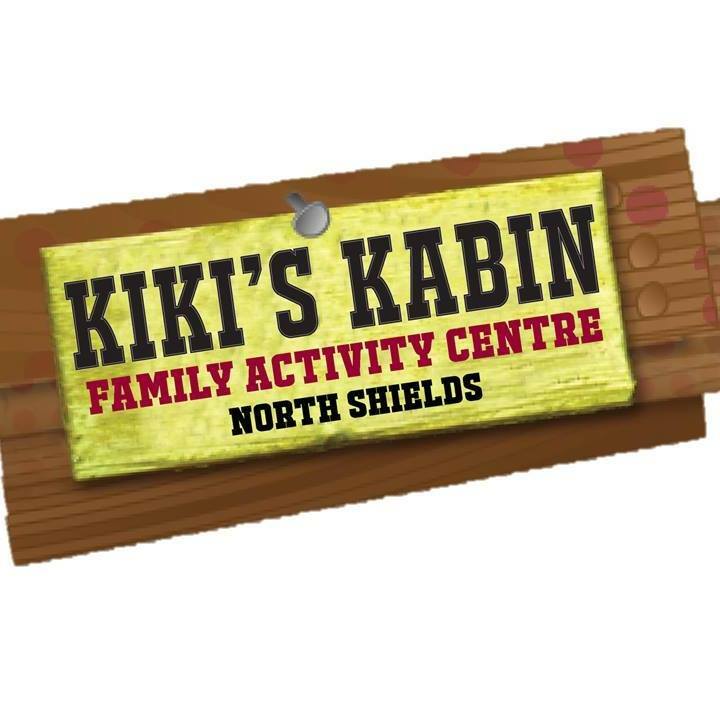 Kiki’s Kabin caters for children aged 0-12 years and has facilities for adults to relax and enjoy spending quality time with the family or take a seat in the large café which seats over 130 people.